Check this out! I found this on my calendar on Sunday! Last year – when I was packing up Christmas – I set a reminder about Scout – our Elf on a Shelf. I even reminded myself where I had him hidden so I didn’t have to search too far or hard for him. I’ll bring him out this weekend, sometime after Thanksgiving Day. I’m so proud of myself!!! Categories: Just for fun | Tags: Christmas, elf on a shelf, thankgsiving | Permalink. While out shopping for gifts – be sure to keep in mind if you’ll be shipping or wrapping said purchases. 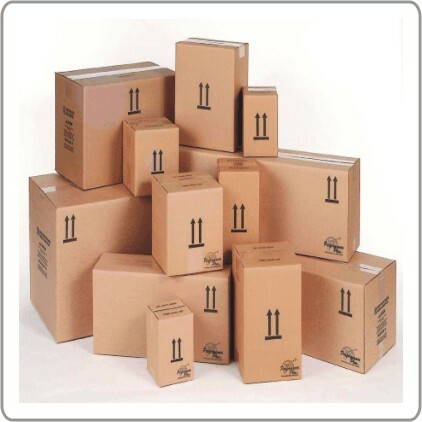 If shipping, it is best to consider the cost of shipping as well as the size of box and other packing materials you will need. If you will be wrapping and giving a gift in person, it is still important to remember how much wrapping materials you will need. 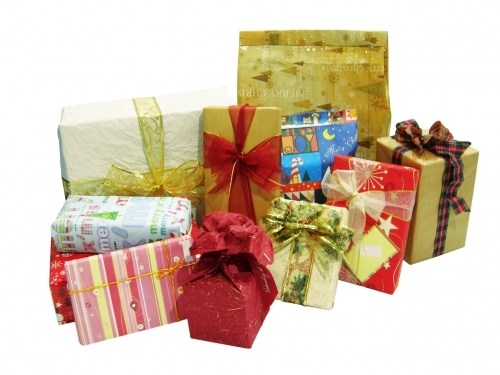 Taking stock of your shipping and wrapping materials before you head out is important too. Make a note if you are running low on supplies and purchase them while you are out verses making a 10pm run to the store for more supplies. PS – I love getting packages from delivery trucks, don’t you? My office sits right in front of my office window which looks out to our street. I love it when the UPS or FedEx trucks stops at our house. I often meet him at the sidewalk! Categories: Money-savers, Time-savers, To-do | Tags: 25 tips of Christmas, Christmas, Christmas gifts, FEDEX, holiday supplies, shipping, UPS | Permalink. AHHH…..Thanksgiving has passed and the realization that Christmas is quickly approaching is hitting home. But don’t fret. I have a plan to help you tackle the “to-do’s” on your Christmas list and get everything done in FIVE DAYS. Yup, you read that correctly. In five days, you can be done with Christmas. Twenty days to sit back and enjoy the Holidays. But don’t delay, space is limited. Hope to “see’ you there. Categories: Time-savers, To-do | Tags: Christmas, Teleconference, time-savers | Permalink.